understated way, they appeal to our discerning and sophisticated customer. Cyrus Clark made slippers from sheepskin offcuts whilst working at the Clarks factory in Street, Somerset. The business outgrew the Street factory, and John Morland bought a tannery in the historic town of Glastonbury; an area with water of "unusual purity", an essential element in the tanning process. Morlands quickly become renowned for the excellence of its sheepskin products. In 1906, the motorcar had become fashionable, but gave motorists little protection against the cold. They depended upon sheepskin coats, rugs, boots and foot muffs for warmth and comfort. The most prestigious were those made by Morlands. Today Morlands continues that tradition and makes sheepskin car mats for the luxury car market. In the 1920s Morlands launched its renowned Glastonburys collection of sheepskin slippers which due to their luxurious feel and exquisite craftsmanship, have remained core to Morlands today, alongside our range of contemporary boots and accessories. 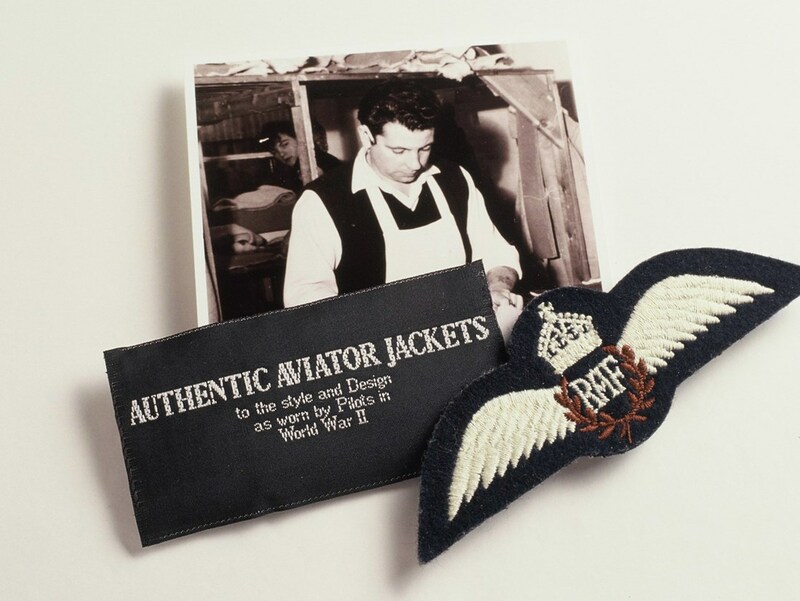 Morlands sheepskin flying jackets and sheepskin boots were essential for the RAF pilots who fought in the Battle of Britain, becoming a symbol of heroic resistance. Edmund Hillary acknowledged the attributes of Morlands' sheepskin boots. Several pairs were taken on the successful Mount Everest expedition to keep the climbers warm in their bivouacs. The insulation afforded by the sheepskin boots was vital in helping them combat the elements. 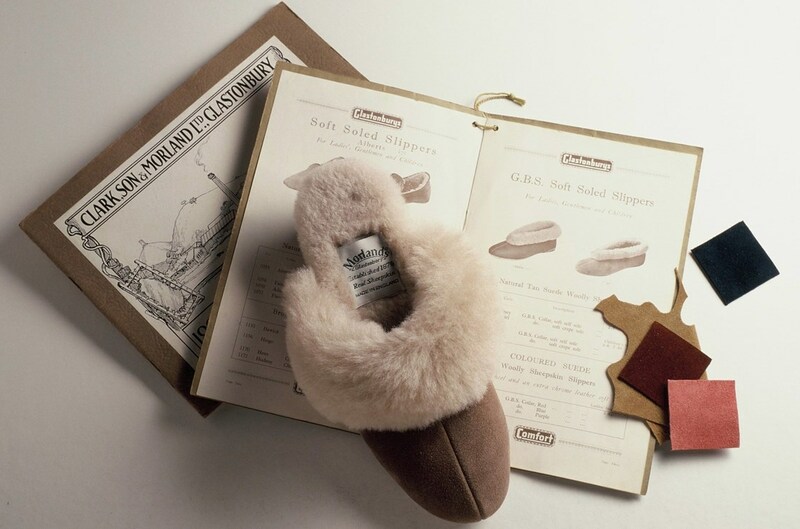 The British Bobsleigh team chose to take Morlands sheepskin boots with them to the Olympics, due to the exceptional qualities only Morlands could deliver. 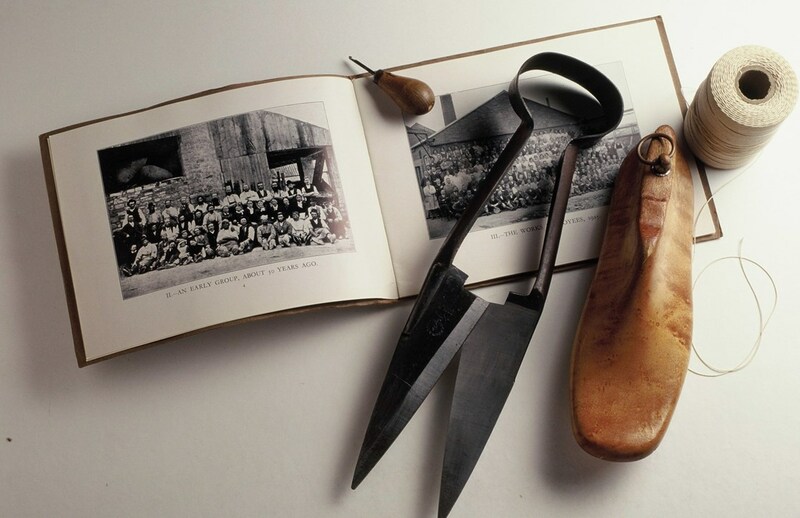 The Morlands story continues, and we take great care and detail to continue producing the finest sheepskin slippers and sheepskin boots that exude heritage, classic design, exquisite craftsmanship, understated style and quiet luxury, that leave you feeling proud to have chosen Morlands.